This palette is just as good as its ancestor, Cocoa Blend Palette! 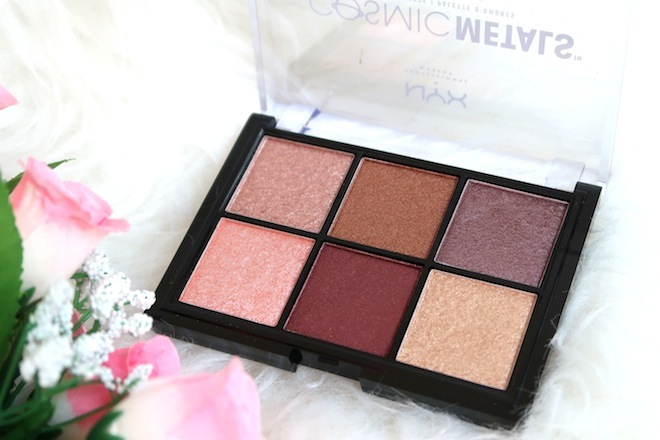 If you love the pigmentation of that palette, you will love this new one! First of, the eyeshadows are very smooth and pigmented! I recommend using a light hand and slowly pack on the eyeshadows. I find that the shade selection is pretty suitable for an everyday palette. It is nonetheless, tilted towards the orange/bronze tone:) Having said that, if you are looking for an affordable palette where you can shine through this holiday season, I highly recommend this because LIQUID CENTER is gonna make your eyes sparkle! If you are looking for a palette for your girlfriends/Sister/Friend who just started makeup etc., get this palette! It is pocket friendly and the quality is amazing! If I had to pick on something, I would say that the packaging is made of cardboard, just like all the other Zoeva palettes. Also, there is no mirror and this might be a huge factor for some. But hey, you are paying SGD38 for 10 shades, you can’t be expecting a mirror or expensive packaging right? 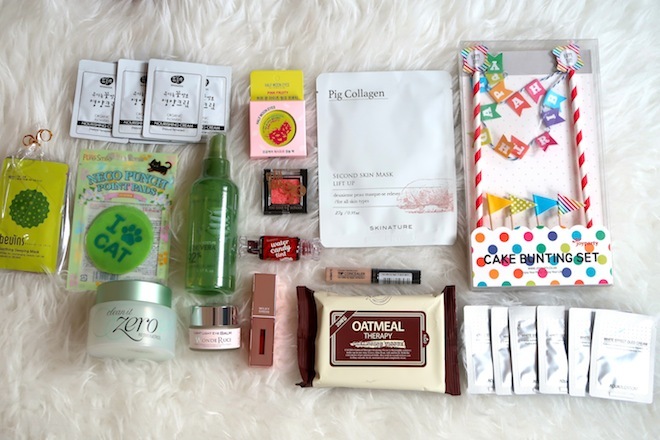 Do you need both palettes? 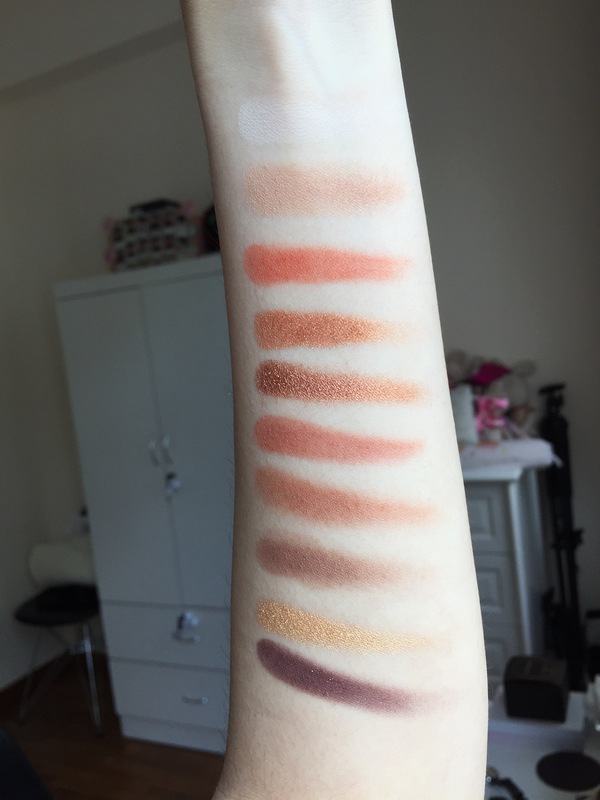 Somehow they look similar but once you have swatched it, the shades are pretty different. 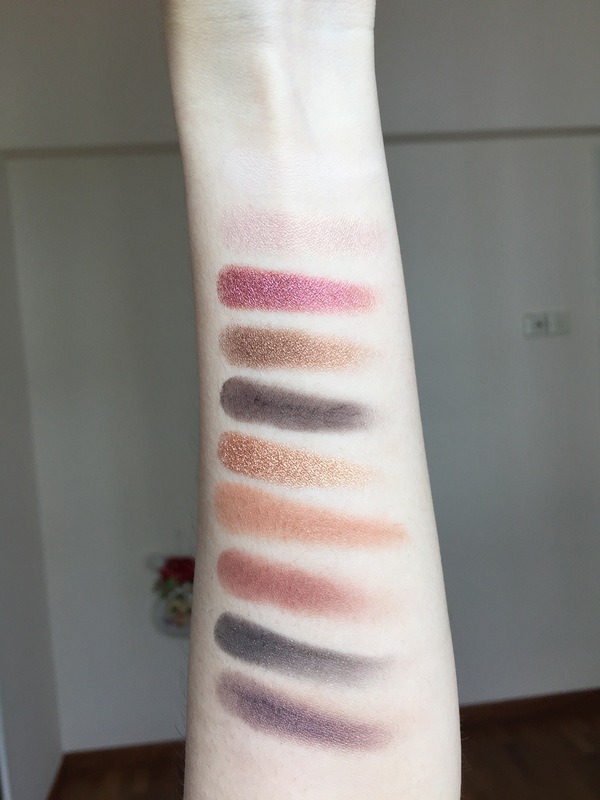 The Cocoa Blend Palette is more warm, as compared to the Caramel Melange in my opinion. However, if you can only afford to get one palette at the moment, which should you get first? Personally, I prefer the Cocoa Blend Palette simply because of the shade < WARM NOTES >. 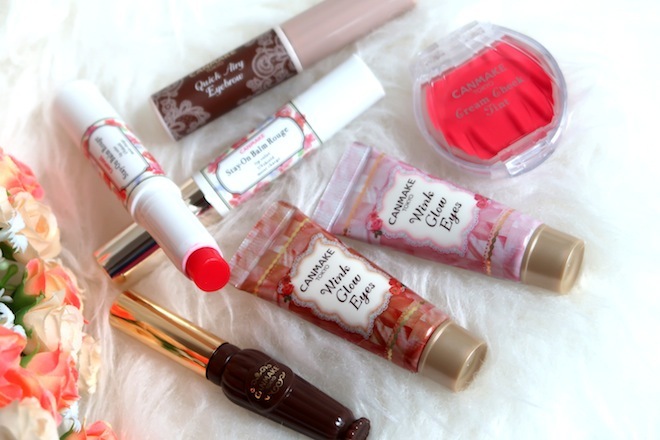 I am all about the burgundy/cranberry/red tone eyeshadow, so I’m a little bias over here hahaha! But like I’ve mentioned earlier, the pigmentation and quality of both palettes are amazing. So, I guess it’s really up to your own preference 🙂 Sorry, tough choice here! Just one last thing, both palettes are very versatile, you can definitely create a simple or glam look by using either palette. Disclaimer: This post is not sponsored. All items were purchased with my own money. All opinions stated are my own.